Do you have garage door needs and are searching for solutions? Count on Garage Door Repair Grapevine! We have exceptional professionals, who have the experience and ability to take care of all your needs. 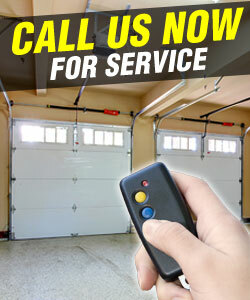 We specialize in overhead and roll up garage doors and their repairs and are available to answer all your questions! Don't hesitate to ask! Call us any time you want a good professional advice or services! We excel in garage door replacement, install new doors and openers with attention, and maintain openers in perfection to ensure your safety. We are distinguished in Texas for our capabilities and promise to help you as fast as possible when there are urgent problems. Do you have opener issues? Contact us now!